What Is the Connection between Stress and Anger? 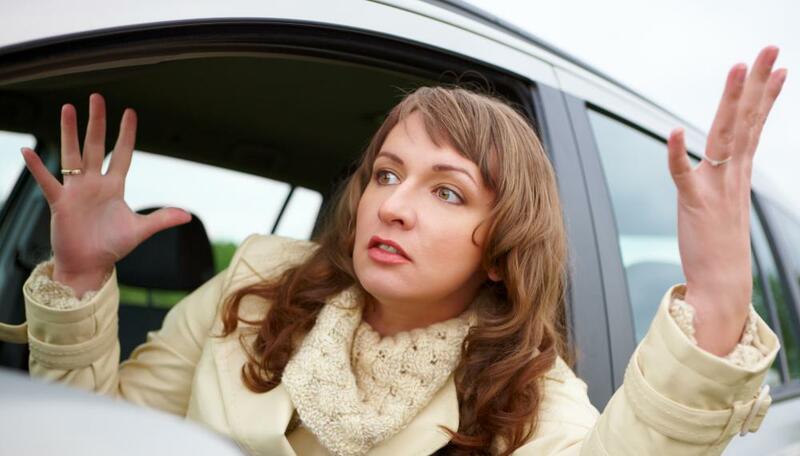 Stress may cause anger issues when driving. Anger and stress sometimes have negative effects on the body. Taking time to relax is an important part of preventing stress from building up and turning into anger. People under too much stress get angry more easily. Stress and anger are linked in a number of different ways. In many instances, one causes the other; for instance, a person who is experiencing stress may express it by getting angry. Similarly, anger is one of the most common ways that stress occurs in a person's life. The effects of both stress and anger on the body are interrelated as well. Immediate physiological responses, such as shallow breathing are common, but frequent episodes of anger and stress can potentially cause cardiovascular damage and lead to heart problems down the road. It may also increase the risk of other diseases such as cancer. It is important for everyone to explore and recognize the connection between stress and anger. Each person may respond to stress in a different way, but for many people, they get angry. This occurs because anger can act as an outlet for feelings that may be difficult to express, or that have built up over time, and many people find it to be a more comfortable response than sadness or anxiety, other common stress responses. The trouble is that anger is not a healthy response to stress, and in many cases can simply exacerbate the situation and perpetuate the cycle of stress. For some people, the connection works in the opposite direction. People who have a frequent reason to get angry in their lives -- for instance, work frustrations or relationship troubles that are not being resolved -- may find that their anger leads to stress. In this case, resolving the original source of the anger might help to prevent the stress it causes; alas, this is easier said than done in many instances. It is always a good idea to find healthy outlets for angry or stressful feelings, however, such as meditation or exercise. There are a number of ways in which the connection between stress and anger is seen in the body. In general, it can affect the brain chemistry and make an individual more prone to anxiety or depression. Persistent stress and anger also appear to have a negative effect on cardiovascular health, making it more likely that a person will have issues with his or her heart later in life, potentially causing cardiac arrest. 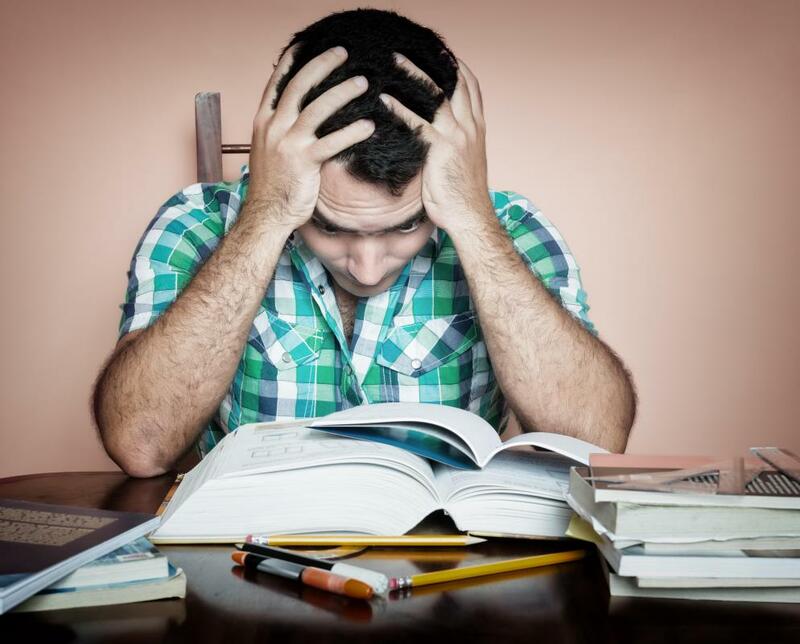 Stress may also contribute to other diseases such as cancer. Though stress and anger may be a natural part of life, it is important to really make an effort to deal with them in a healthy way in order to prevent issues later on. What Are the Best Tips for Overcoming Anger? What Is the Connection between Diabetes and Anger? What Is the Connection between Depression and Anger? What Are the Different Types of Anger Management Activities? What Is the Connection between Autism and Anger? What Are the Best Tips for Anger Self-Help? I think that stress is the major cause of all psychological and physical ailments. Stress weakens our nervous and immune system. I think it's normal for people to be angry when stressed. I don't think that stress leads directly to anger, but it leads to it indirectly. For example, when stressed for a long period of time, people become depressed or develop anxiety which can turn into feelings of anger. Stress also causes health disorders like high blood pressure and one of the symptoms of high BP is anger and irritability. So I think that there is much more involved than someone just getting stressed and then angry. Of course, the underlying cause has to be treated to get rid of the anger. 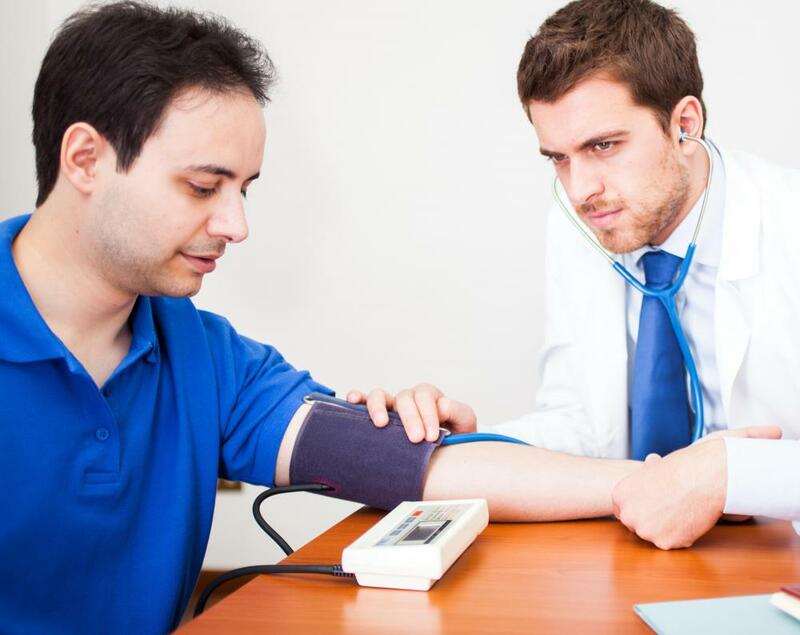 But sometimes just treating the symptoms such as lowering blood pressure with medications can help too. My brother has little tolerance for stress. Whenever he's in a stressful situation, he becomes angry and takes his anger out on the people around him. I don't think it's an exaggeration to say that he turns into a demon when he's stressed. It's not just bad for his health, but it's also bad for his relationships. My relationship with him is very bad because of his anger problems and abusive language. I took a road trip with him and the stress of the trip made him constantly angry and aggressive during the trip. That was the last time I really spent time with him. I wish he would just learn to deal with stress better and prevent it from getting to him so much. Otherwise, he's not going to find any close ones near him after some time.